Every student who chooses to study at BL6 will receive an excellent education and will be valued and developed as an individual. Personal care will be taken to ensure that students genuinely achieve their potential and that they are fully prepared for their chosen pathway into higher education, training or employment. This year Brine Leas BL6 students have continued to gain very impressive results. In the face of ever more demanding A levels, 76% of the cohort gained A* to C grades with 22% of entries at A* or A. Virtually all students achieved the Extended Project Qualification (EPQ) with at least 65% of students being awarded an A* to B grade; 11 students attained 3 straight A grades or better with two realising 3 A* grades. Once again, BL6 students have diverse destinations that are both challenging and appropriate. To give some examples, one student has a degree apprenticeship at JCB, two have football scholarships in America, one student will be reading English Literature at Oxford and another, Engineering at Cambridge; several will be starting veterinary or medical courses. 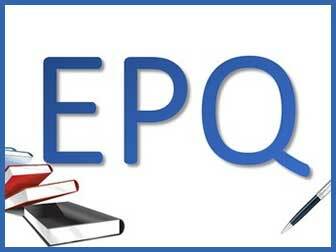 Current Year 12 students, who will be continuing into Year 13 in September 2018, have been requested to complete their EPQ over the summer break, with a complete draft submission being handed to their supervisors on 14th September 2018. This final draft will then be returned with feedback for improvements and a predicted grade will be made. In our recent April Ofsted inspection, the main school has been rated as good overall, with personal development and welfare seen as outstanding. 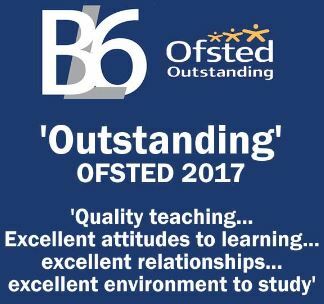 BL6, in its first ever inspection, has been rated as outstanding. 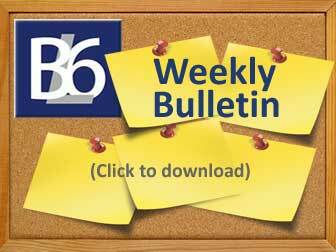 You can find a copy of the both the BL6 section and a full copy of the report by clicking the links below and it will be published on the main OFSTED website within the next five days. 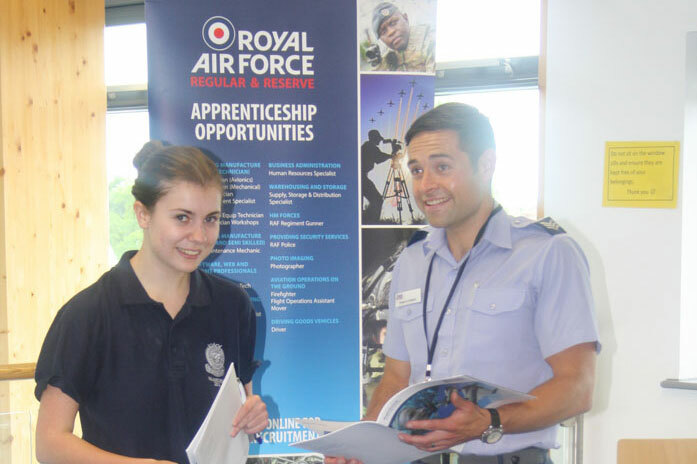 Brine Leas Sixth Form are now taking applications for September 2019. You can view/download the BL6 Prospectus , Course Directory and Application Form from the Admissions section of this website. Below is an outline of the key dates throughout the year. Copyright © 2019 BL6. All rights reserved.